Great example of this popular family sports cruiser which benefits from reversible air conditioning and bow thruster. Perfect state great deal !!!! Leasing to take over !!! 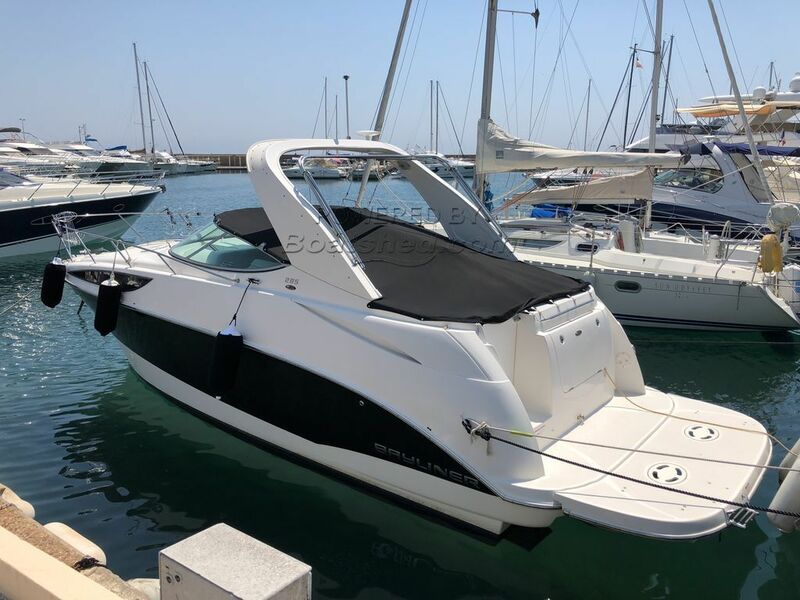 This Bayliner 285 has been personally photographed and viewed by Antoine Perrin Daragon of Boatshed Riviera. Click here for contact details.